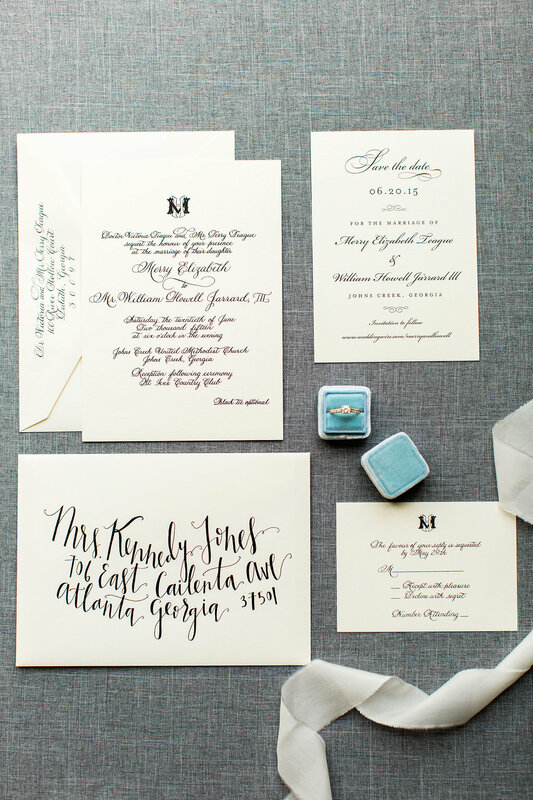 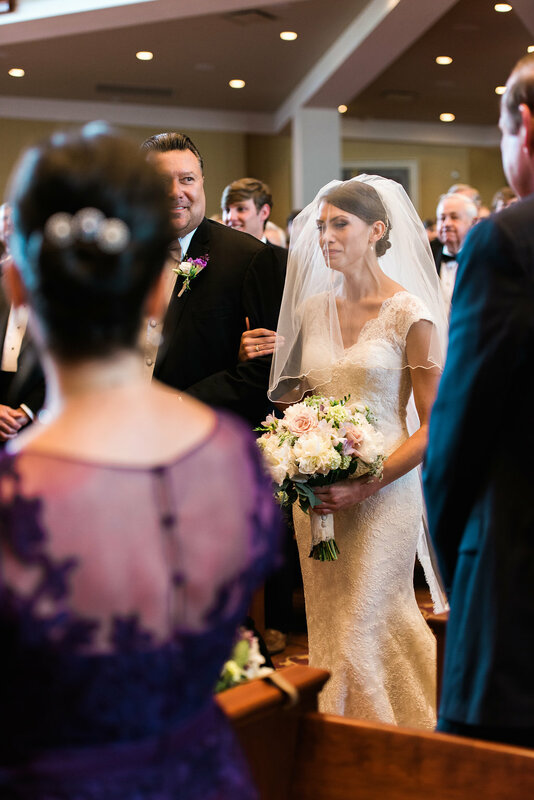 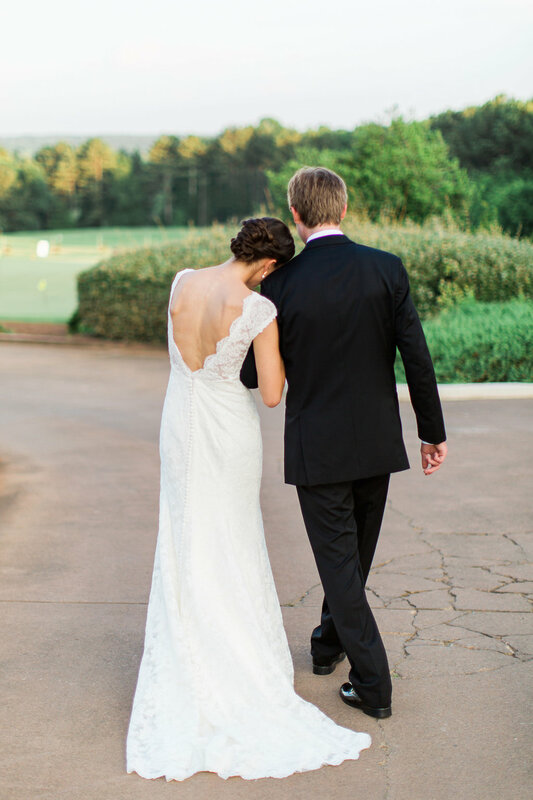 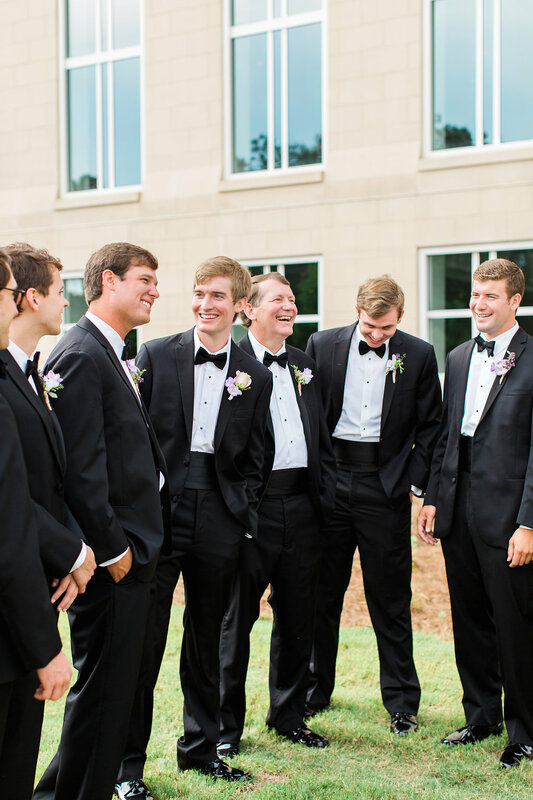 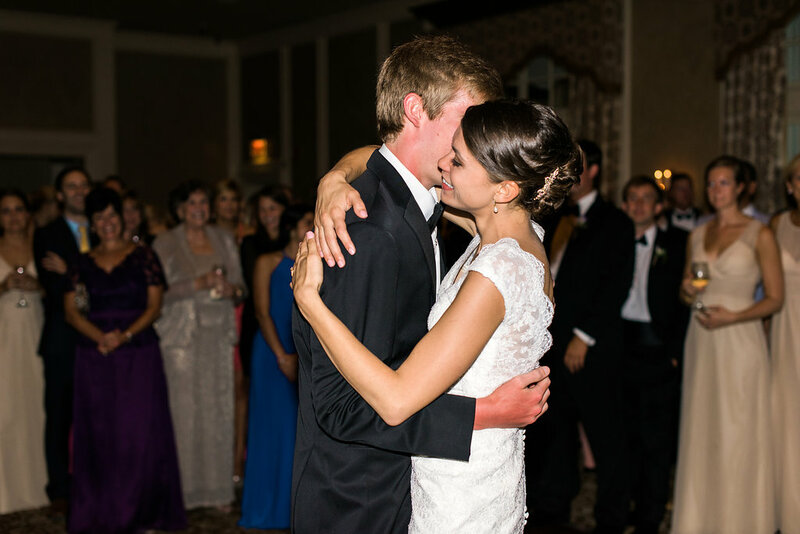 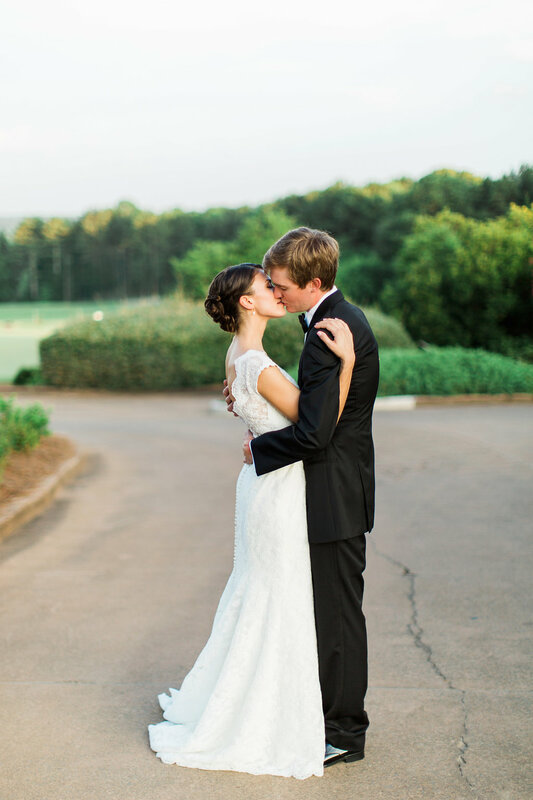 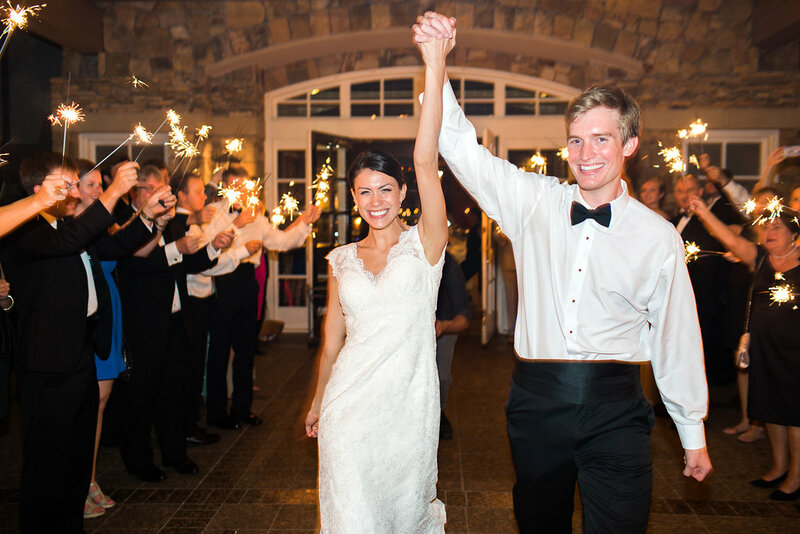 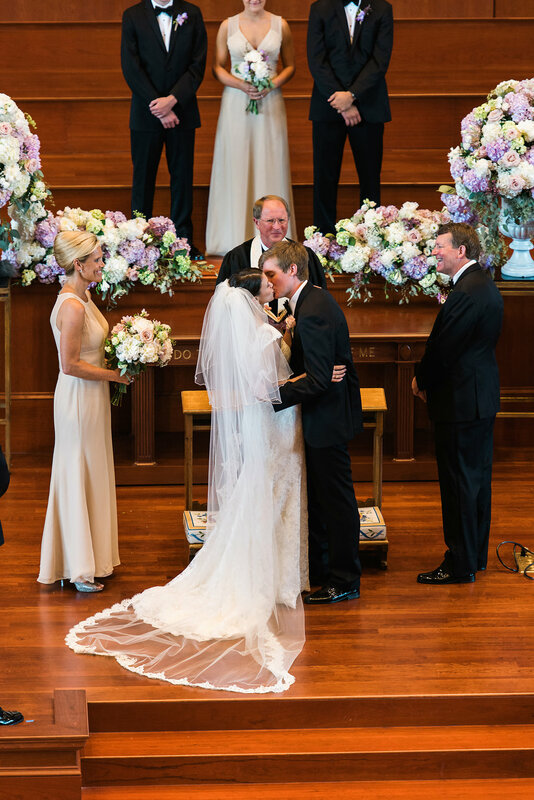 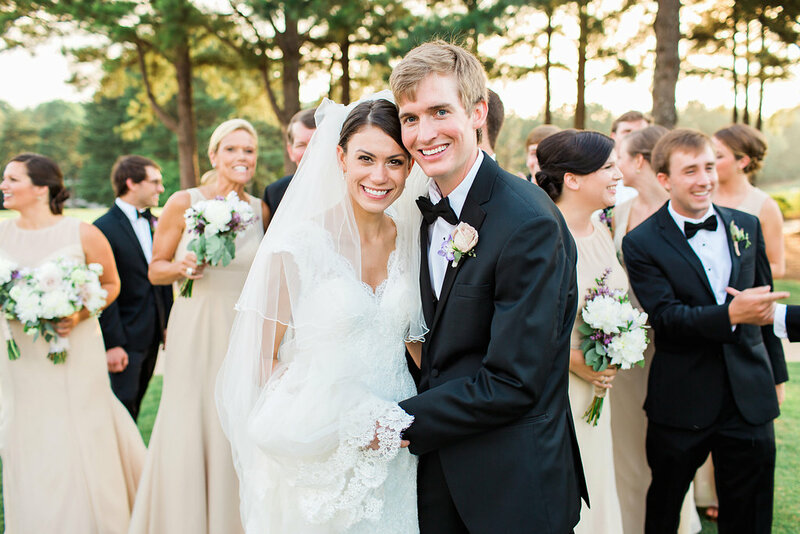 From the monogram on the invitations to the elegant church ceremony, Merry & Howell's Georgia wedding was a formal celebration that encompassed all of the traditional elements. 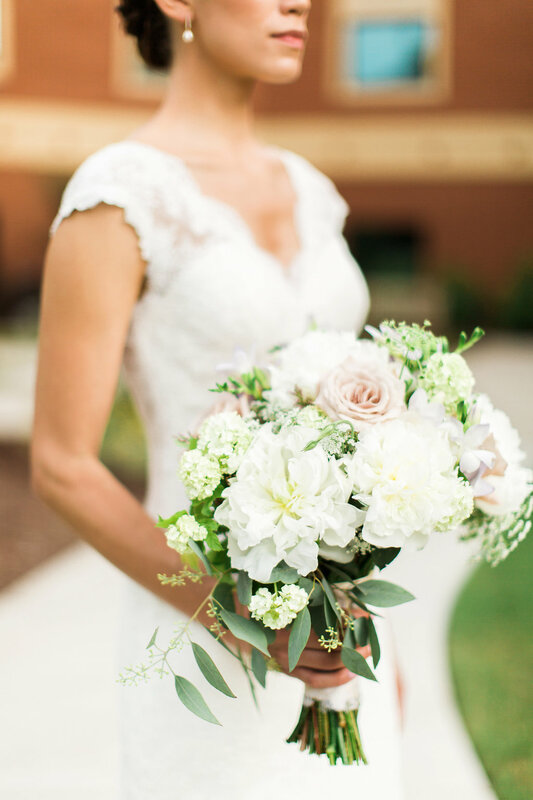 I have recently had the great pleasure of getting to know Tiffany of Rustic White Photography via email and can't wait to meet her when they come to my neck of the woods to shoot a wedding in November. 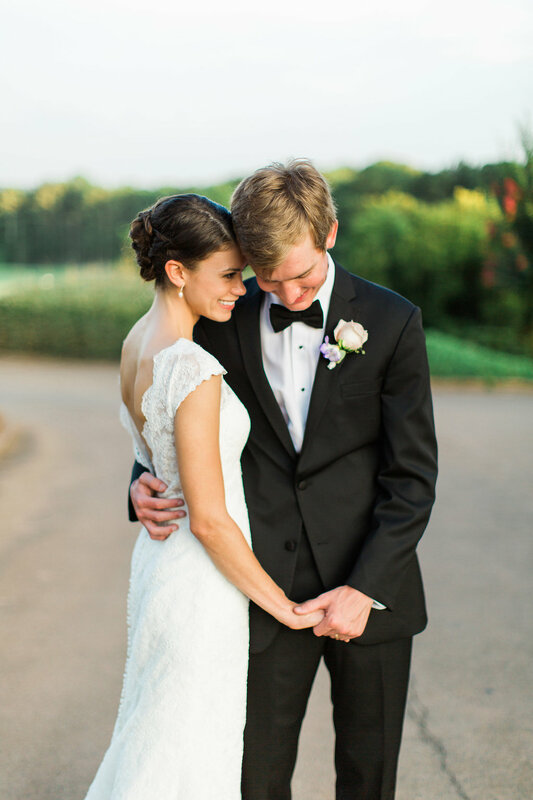 So after following her for a bit on Instagram you can image my excitement when I got this wedding from her. 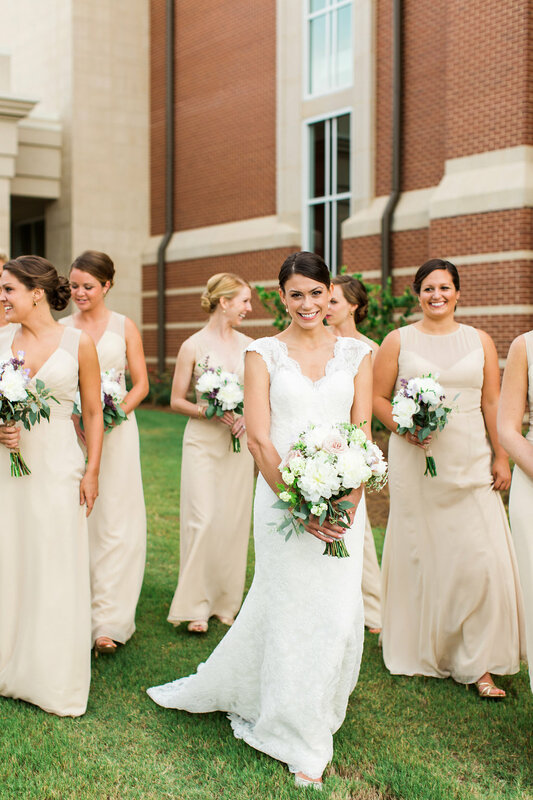 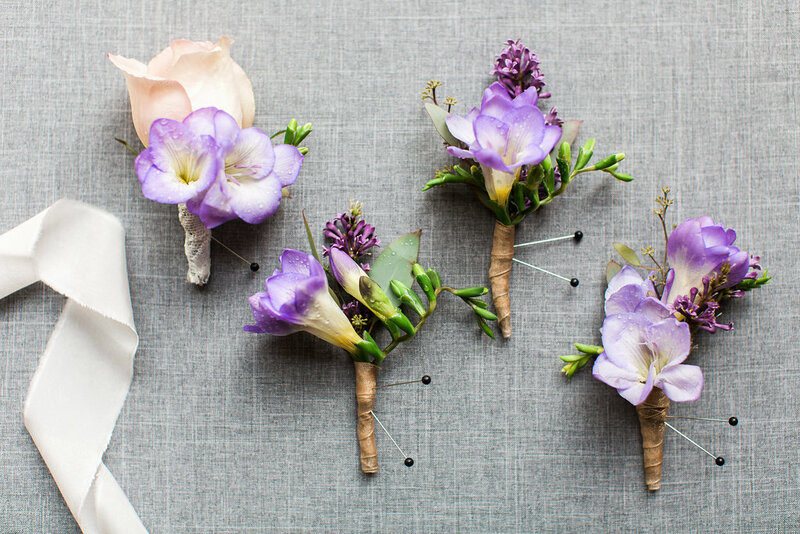 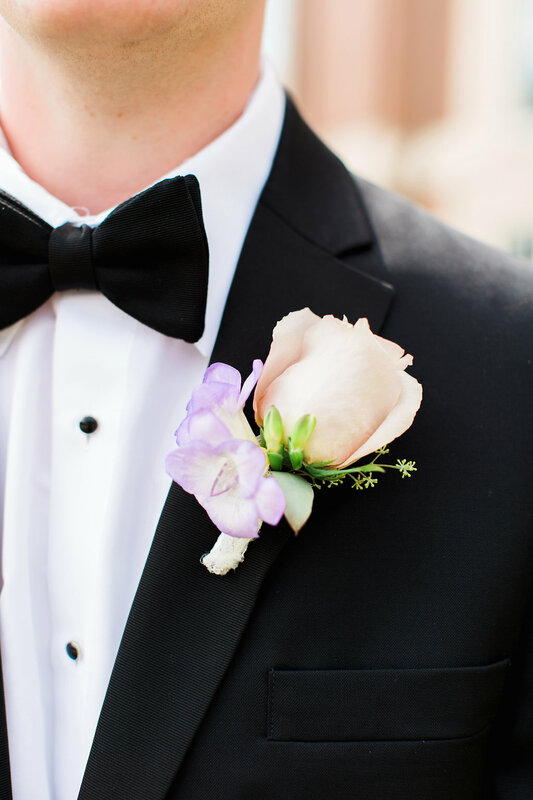 If you are planning something traditional, formal, and gorgeous- this is the wedding for you! 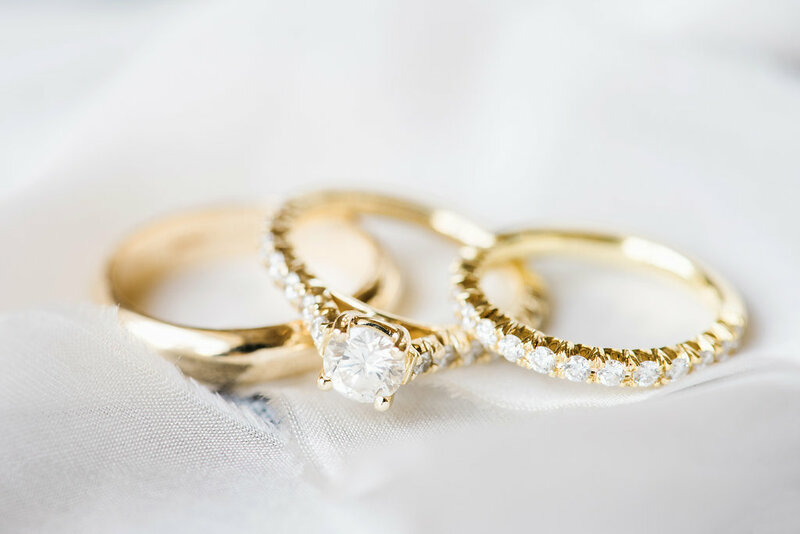 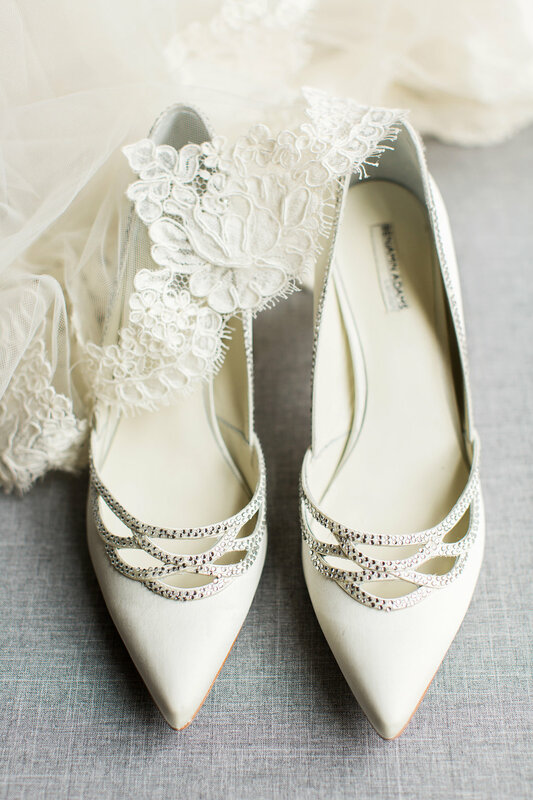 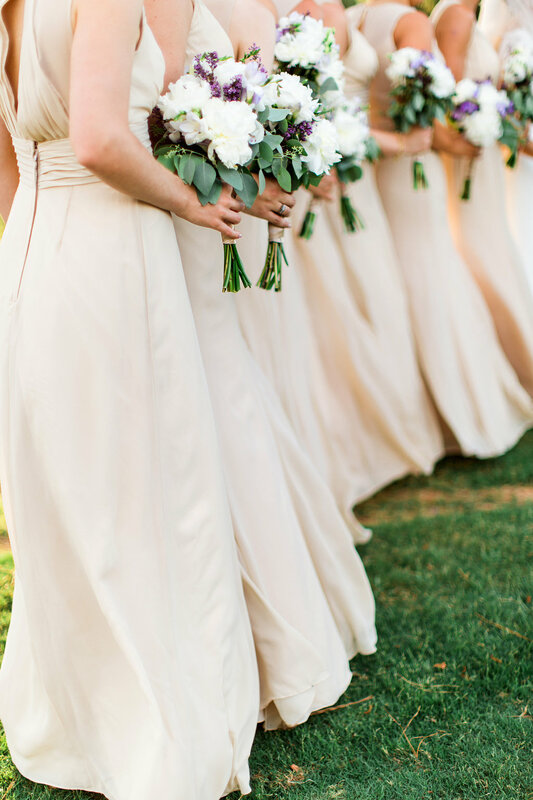 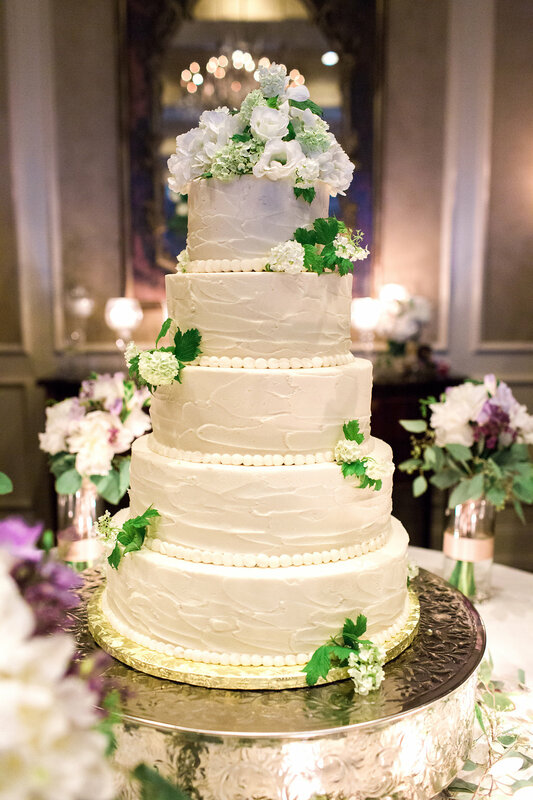 Thanks Tiffany, Rustic White Photography, for sharing this beauty! 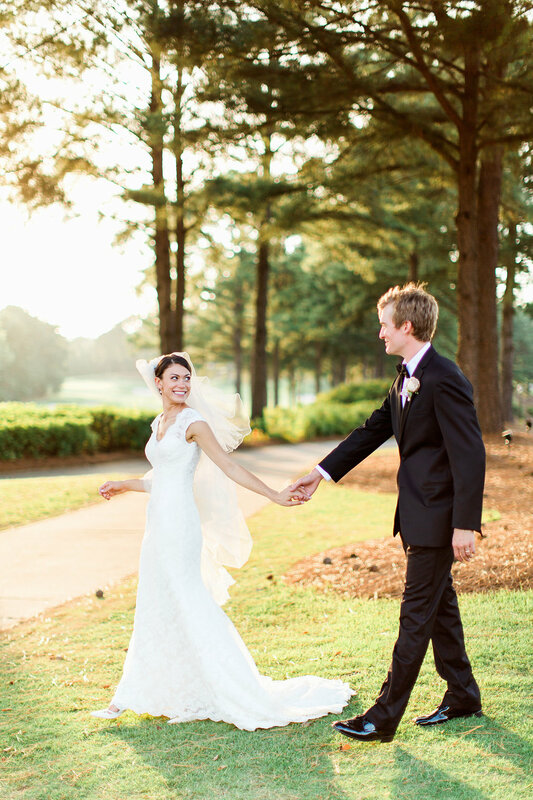 If you love The Southeastern Bride, be sure to give the Facebook page a "Like" for upcoming exclusive content!